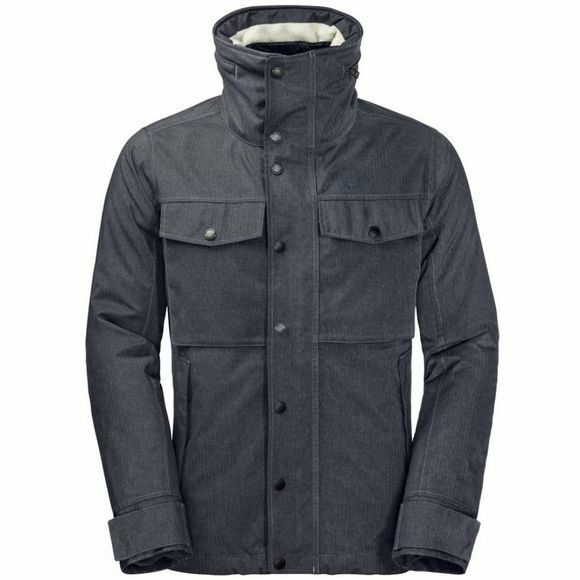 The Mens Fraser 3In1 Canyon Jacket from Jack Wolfskin is a great choice for long days Outdoors. It gives you reliable protection from the Wind and raIn and is really comfortable to wear. The fabric of the outer Jacket has a look and feel that's Inspired by natural Wool.Texapore Wooltec keeps out the raIn and Shields you from the cold Wind. As you'd expect from Texapore, it is totally waterproof and very breathable–and this special version of the fabric has a pleasantly soft feel for enhanced wear comfort. The extra High collar protects your neck well and is lined with soft SHERPA Fleece for added warmth.When the temperature drops, the Inner Jacket provides the necessary warmth. 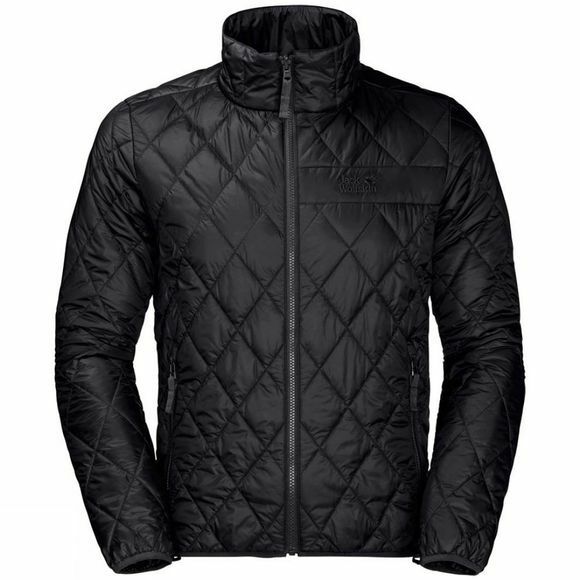 It features our Light and very warm Microguard synthetic fibre Insulation and has a Windproof outer fabric, so you can wear it on its own In cool, dry weather. Just undo the system zip and remove it. Simple as that.